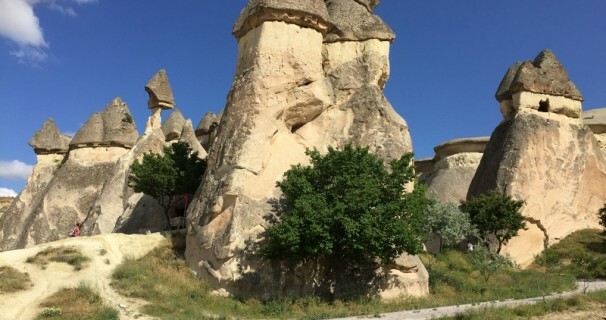 We collect you from your hotel and drive to first destination, we will taste Apple Tea while getting brief info about the itinerary of the day. 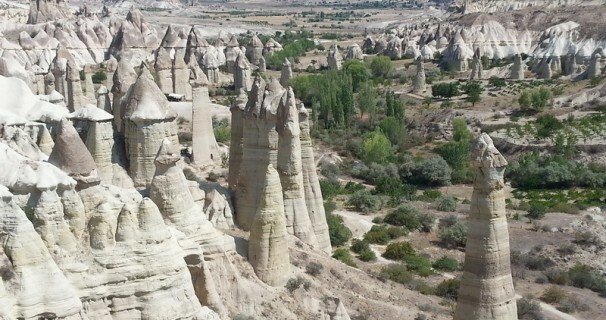 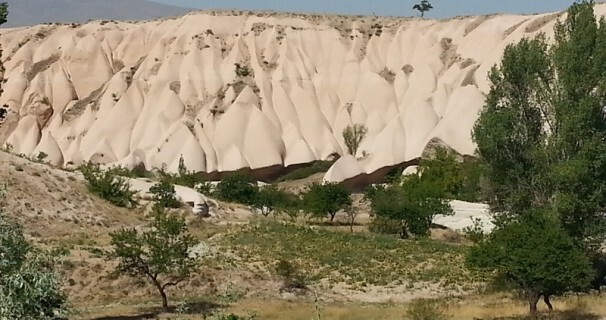 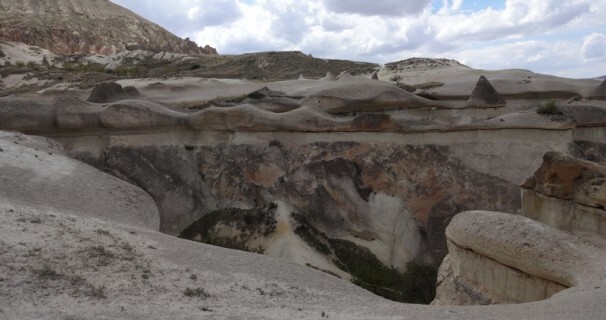 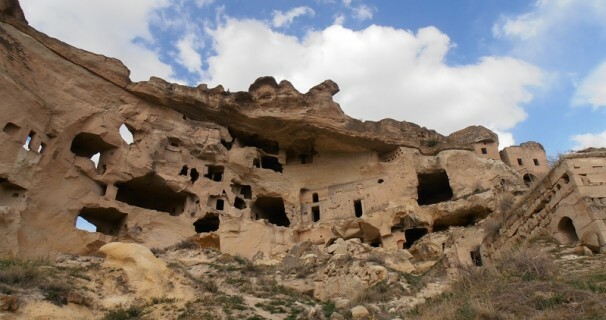 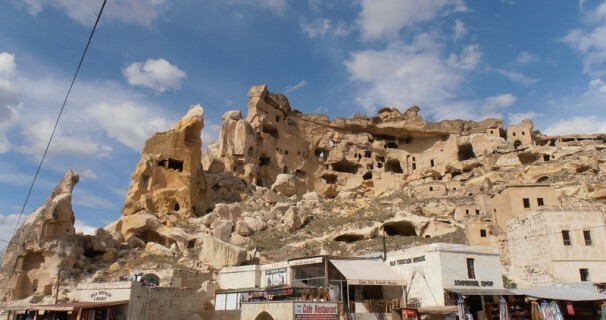 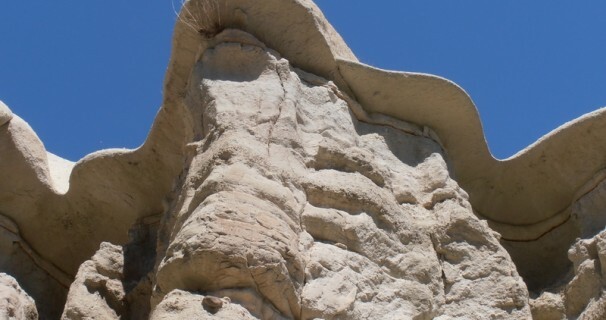 We will start a hike (approximately 1 and half hour) from Goreme to Uchisar Casttle trough ”Pigeon Valley”. 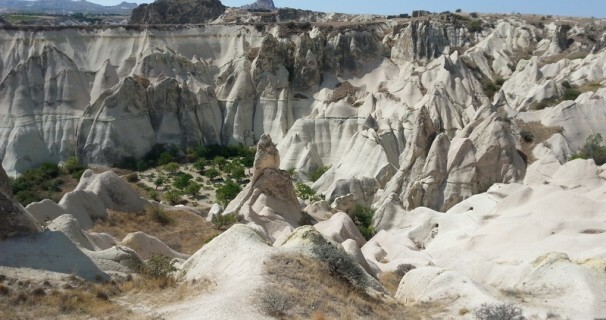 After lunch we will hike to Cavusin Old Roman Village to explore ”St. 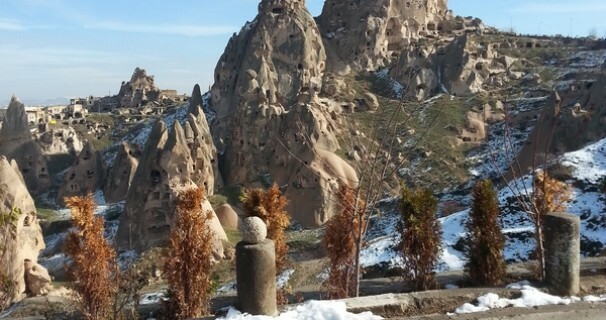 John the Baptist Church” which is carved at 5ft Century. 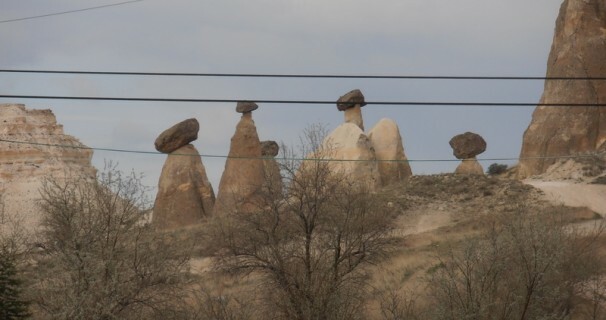 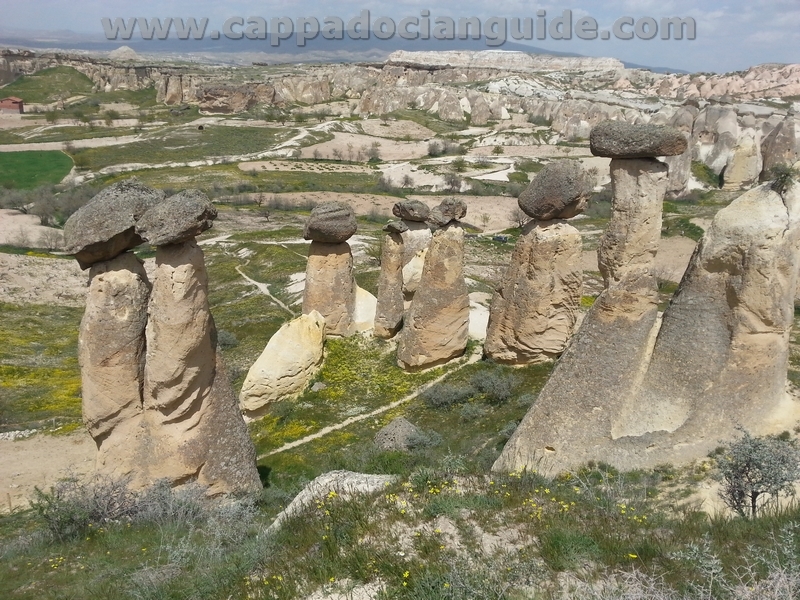 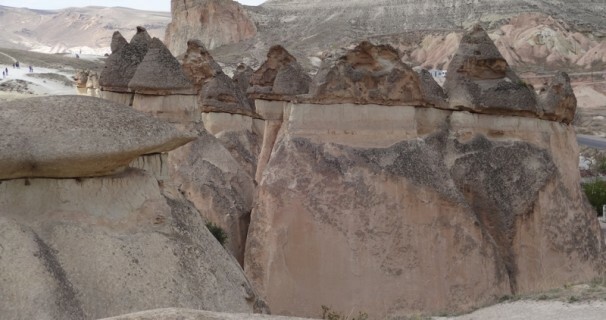 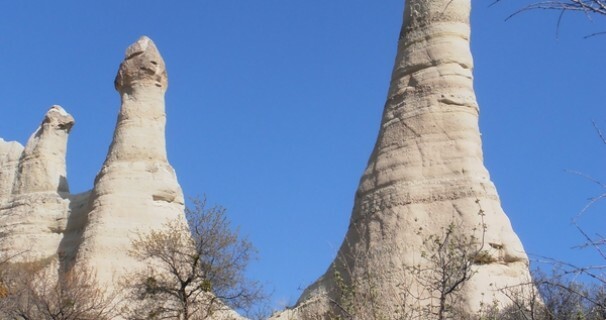 From Cavusin we will continue to Pasabagı (Monks Valley) where you will see unque rock formation with multiple stems and caps on top. 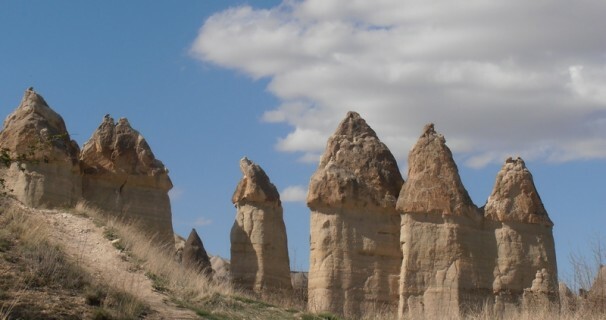 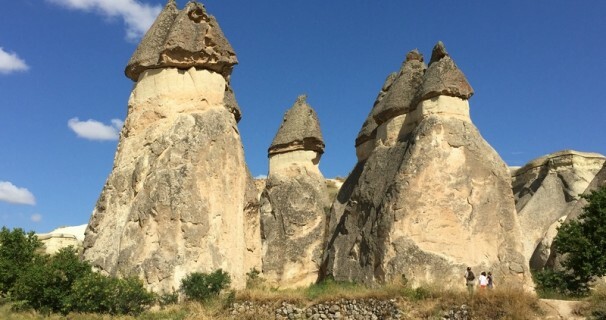 Fairy Chimneys with three heads. 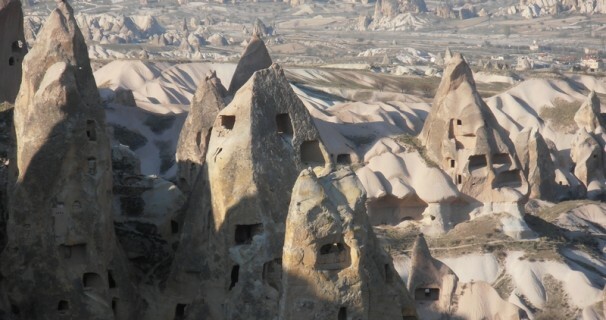 AFTER PASABAGI ( MONKS VALLEY ) WE DRIVE YOU BACK TO YOUR HOTEL.